The Malvern Spraytec system is specifically designed for spray characterisation and provides real-time size distribution of spray droplets and aerosols. 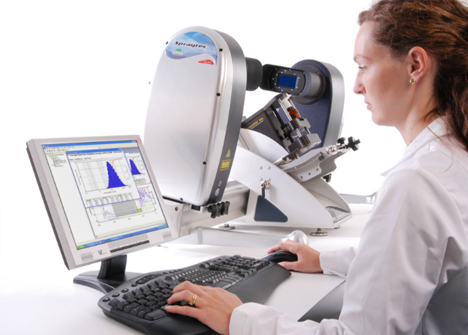 The Malvern Mastersizer 3000 is a compact optical system that uses laser diffraction to measure particle size distribution for both wet and dry dispersions with minimum effort. 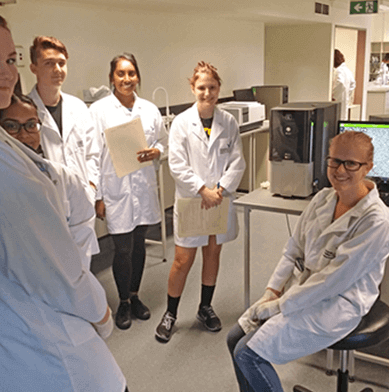 The Malvern Mastersizer 3000E provides a cost-effective, entry level particle sizing system that uses laser diffraction to measure the particle size distribution for both wet and dry dispersions with minimum effort.The Mastersizer 3000E can be upgraded as required. 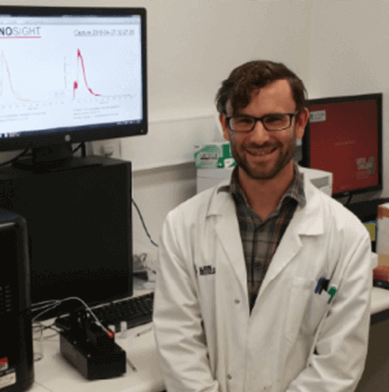 Malvern Insitec Dry delivers real-time size measurement of particulates in continuous and batch processes having pneumatic or gravity-fed streams. 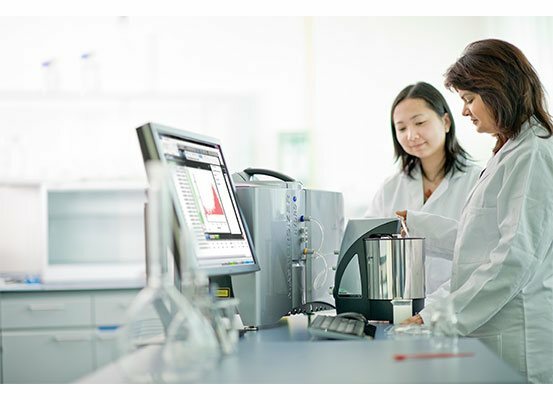 Malvern Insitec Wet delivers real-time size measurement of particulates in batch or continuous wet processes. 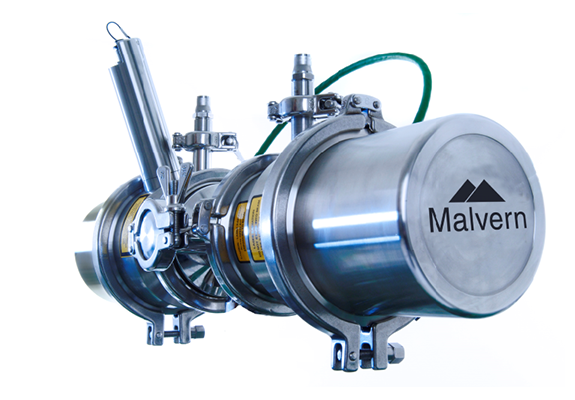 Malvern Insitec Spray delivers real-time particle size measurement of sprays and aerosols in the process environment. 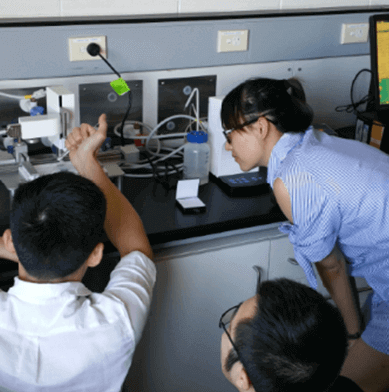 Laser diffraction, also known as Low Angle Laser Light Scattering (LALLS), is widely used for particle size analysis and is the standard method in many industries. 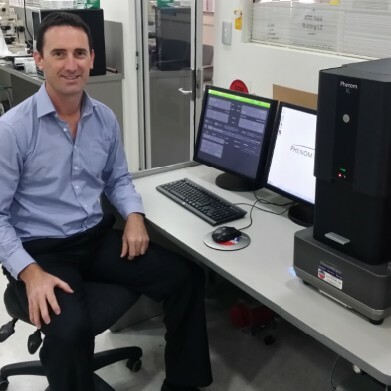 It is a rapid, highly reproducible measuring technique which provides particle size distribution over a wide particle diameter range. Laser diffraction is an ensemble technique of particle sizing. This means it provides a result for the whole sample rather than for individual particles. The particles are dispersed in a liquid (often water) or air and illuminated by a collimated laser beam. The laser light is scattered in a variety of angles. Larger particles bring about a high intensity of scattering at low angles to the beam, smaller particles create a low intensity signal at much wider angles. These scattering patterns are measured by the detectors and particle size distribution is determined from the resulting data. This technique is capable of measuring particles from 10nm to 3500 microns. 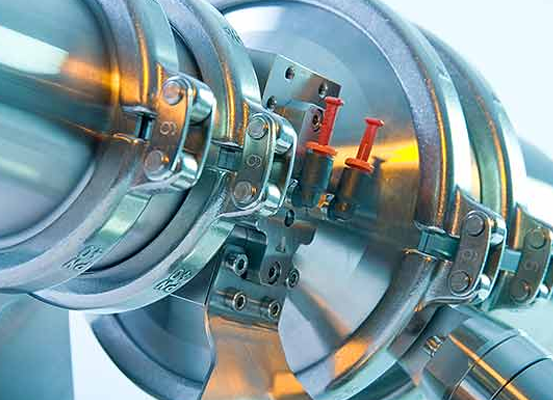 ATA Scientific supplies a range of particle sizing instruments that employ laser diffraction technology. These include the Mastersizer 3000 and 3000E from Malvern Panalytical. These deliver precise, high resolution wet and dry measurements with better than 1% accuracy and reproducibility. Analysis and instrument control is via simple, intuitive browser-style software. 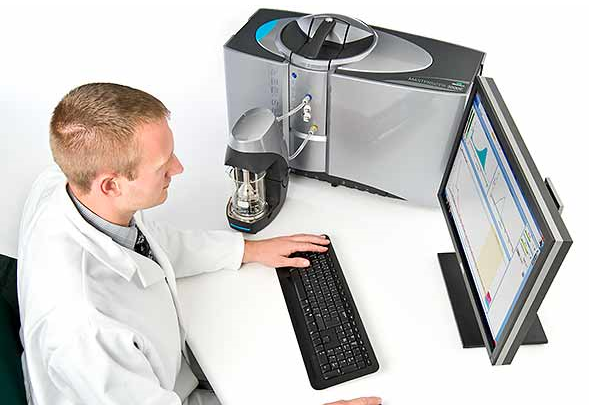 The Malvern Spraytec laser diffraction system provides real-time particle size distribution of sprays and aerosols. 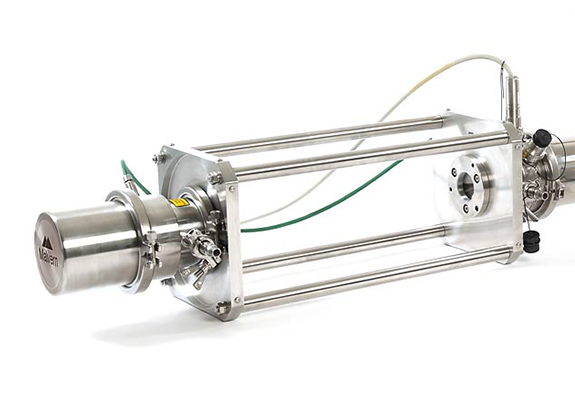 It allows rapid measurements even at high concentrations and offers accurate particle sizing over a dynamic range of 0.1 to 2000 microns, using just two lens systems. At ATA Scientific we sell innovative instruments from leading manufacturers in the particle, surface, life and material sciences. Our suppliers include some of the world’s most well-regarded companies such as Malvern Panalytical, Phenom World, Biolin Scientific, Avestin, Precision Nanosystems, Phasefocus and Nanolane.